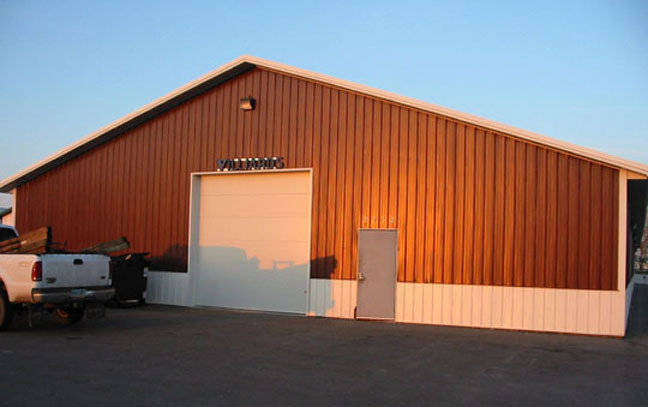 John Villiard Auction Service – One of Fargo-Moorhead's leaders in auctioneering for over 40 years. Welcome to Villiard Auction Service! Located in Moorhead, MN, we have been serving the F-M area for over 40 years. Whether you are selling off just a small amount of items, an lifetime’s collection of stuff, a business/farm, a personal estate, or anything else you can imagine, we are ready to offer you the best in quality auction services to help you get the most money for your inventory. A large antiques & collectibles auction with a wide variety of glassware, pottery, stoneware crocks, old advertising items, and much more. Auction will also feature a nice assortment of gun and wildlife prints. A double estate auction that will feature a classic 1969 Ford Mustang with low miles and in beautiful condition. Also featured will be a large coin collection, a large farm toy collection, and several boats! See the link below for complete lists and pictures.